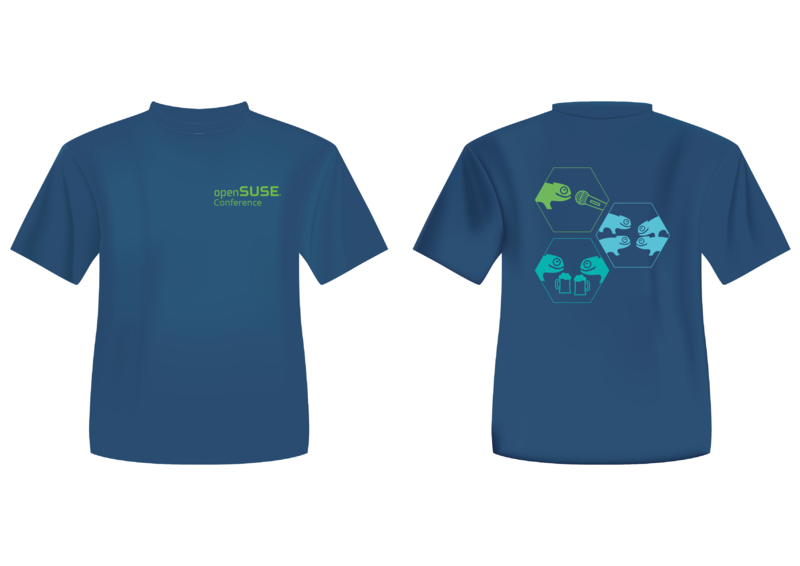 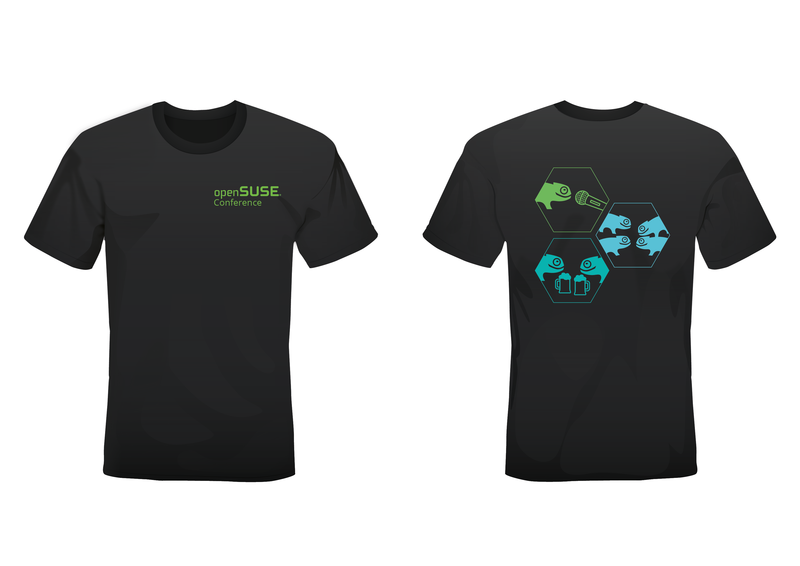 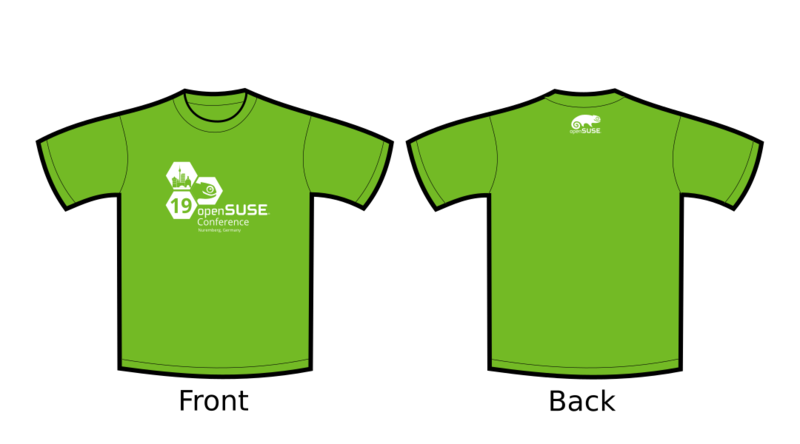 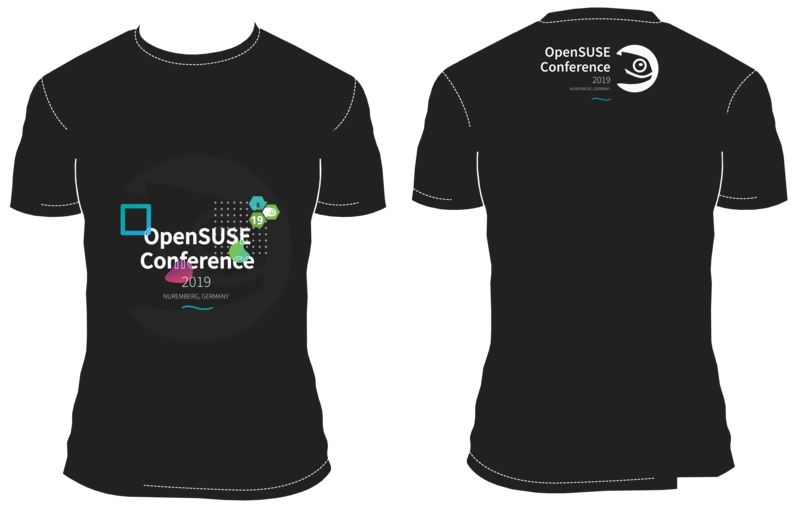 openSUSE had a t-shirt image design contest for the openSUSE Conference 2019. 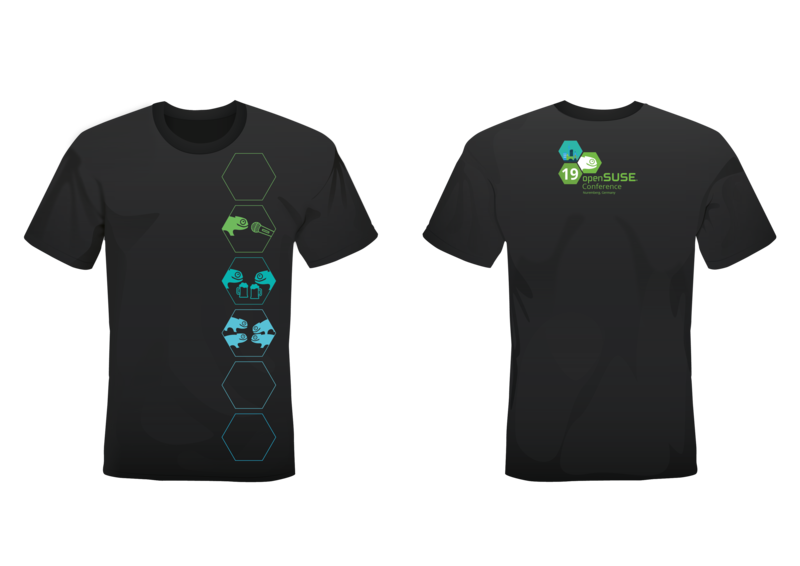 See the results. 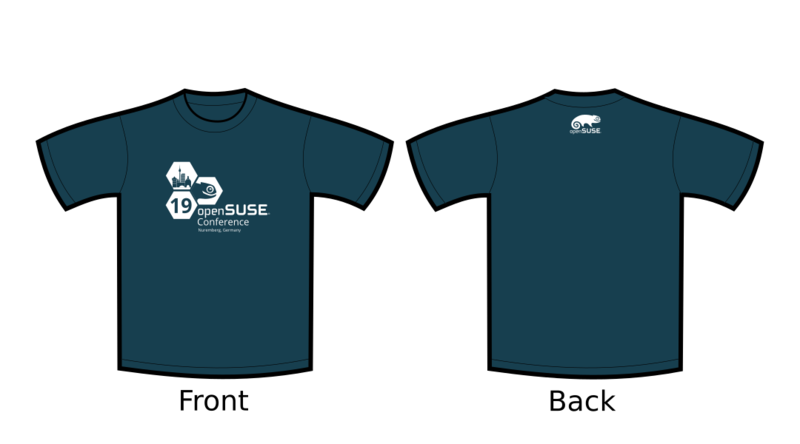 Community members can create a T-Shirt design image for oSC19 between Dec. 1 and Jan. 15. 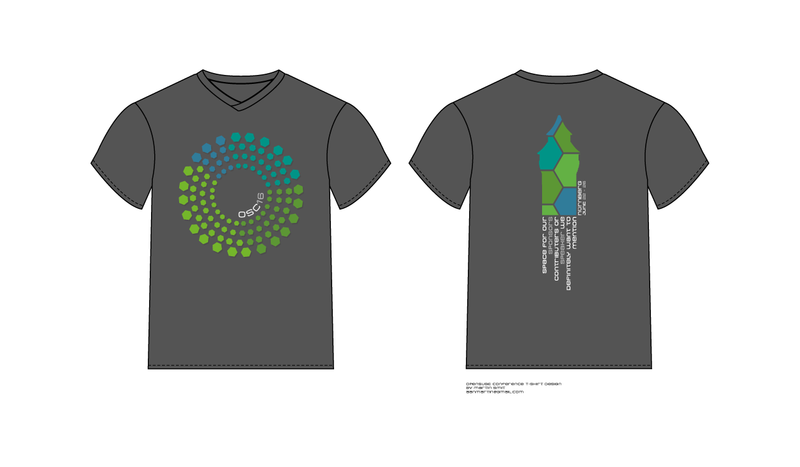 Example images of the T-Shirt design should be uploaded to this wiki page. 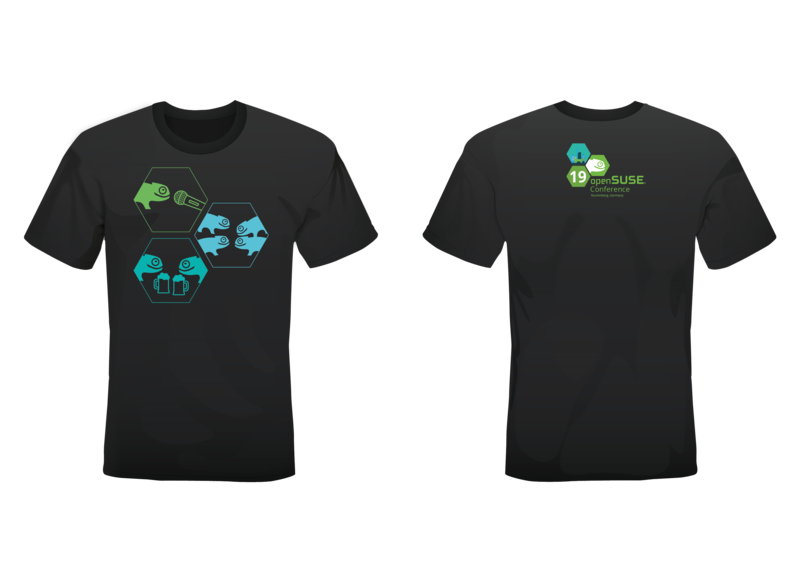 The winning design will be announced the week after the Jan. 15 deadline. 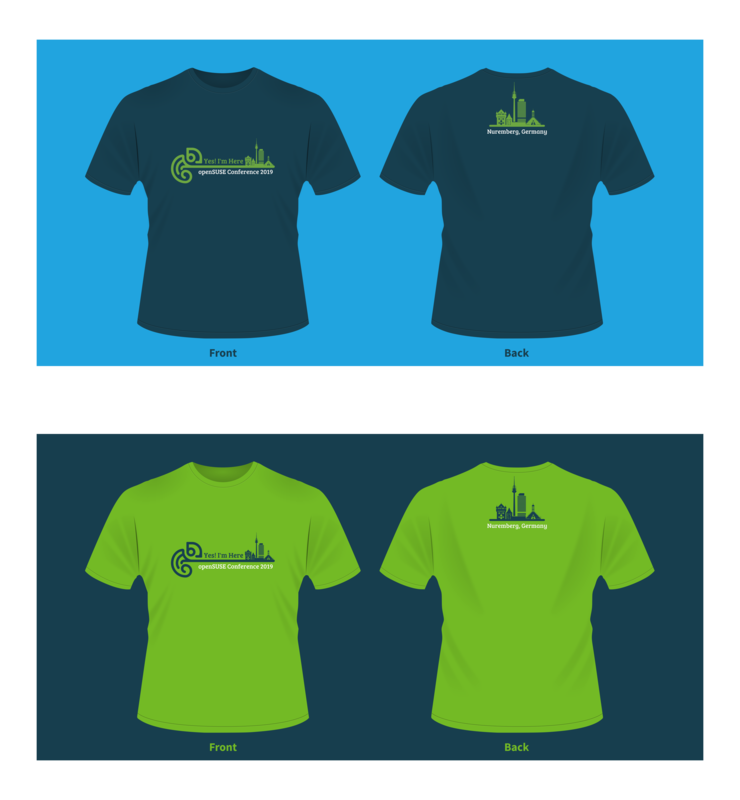 The image(s) should be added to the contest wiki page along with an example, which should show the image on a t-shirt. 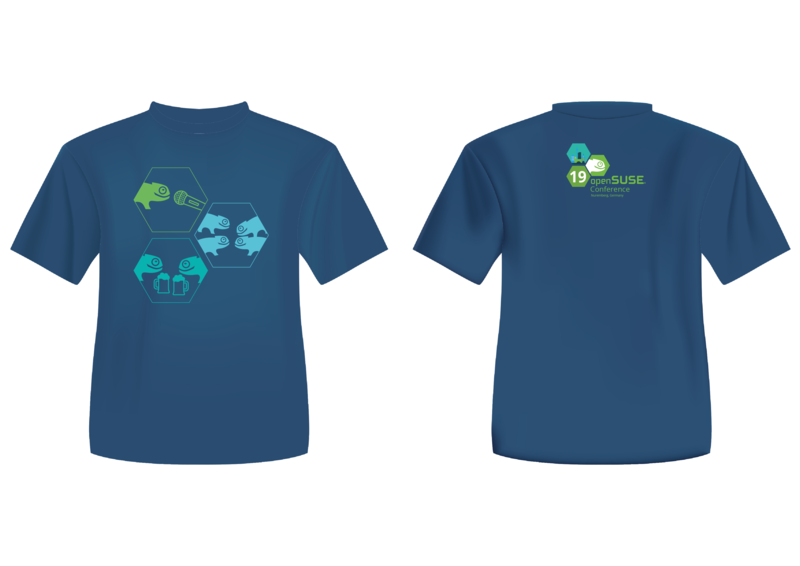 The color of the t-shirt for the example is the designer’s choice. 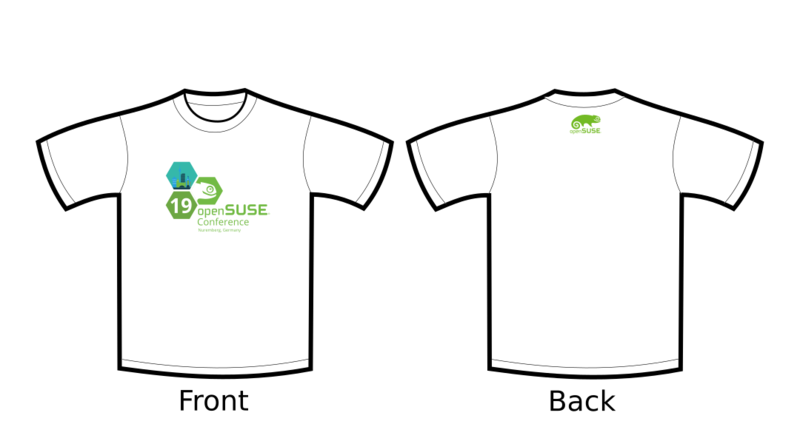 The above image is an example from the tshirt design contest from the openSUSE Conference in 2016.